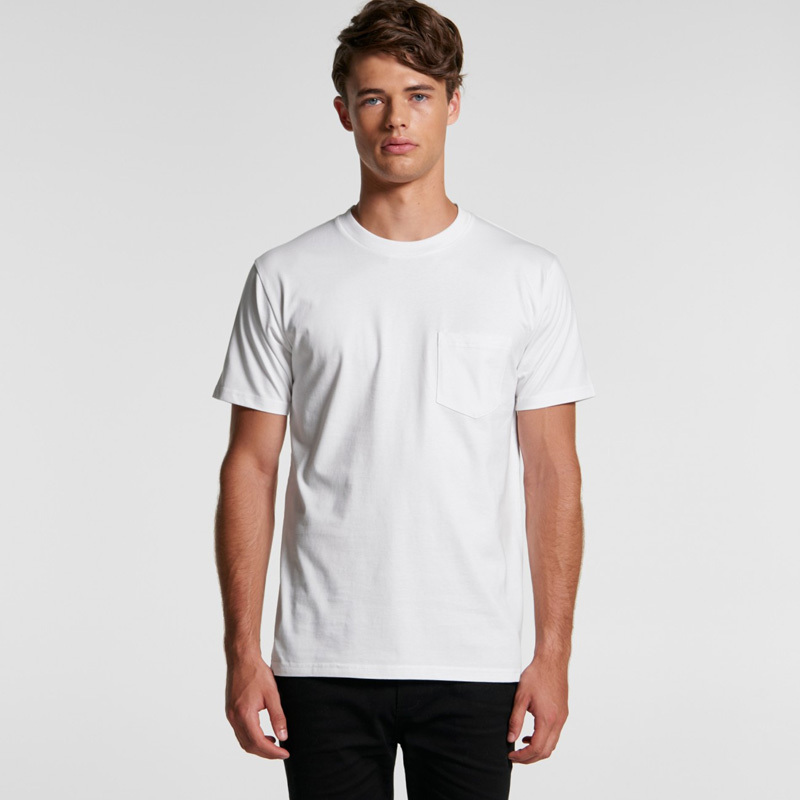 Novel Tees is proud to now stock a huge range of authentic promotional AS Colour t-shirts and singlets. 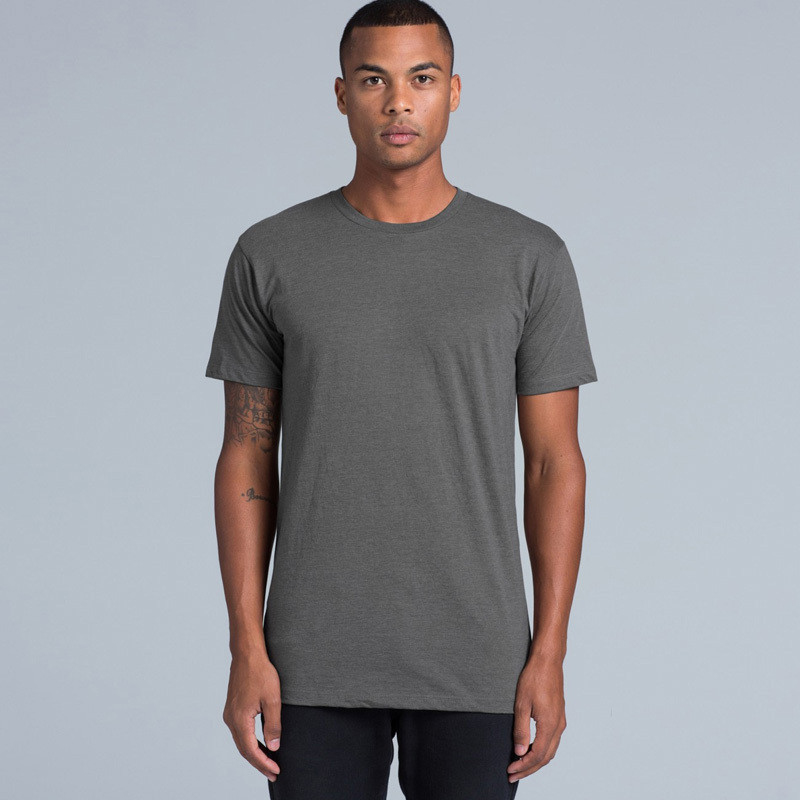 This brand is known for manufacturing premium apparel that wears well, maintains its colours, and is comfortable all day long. 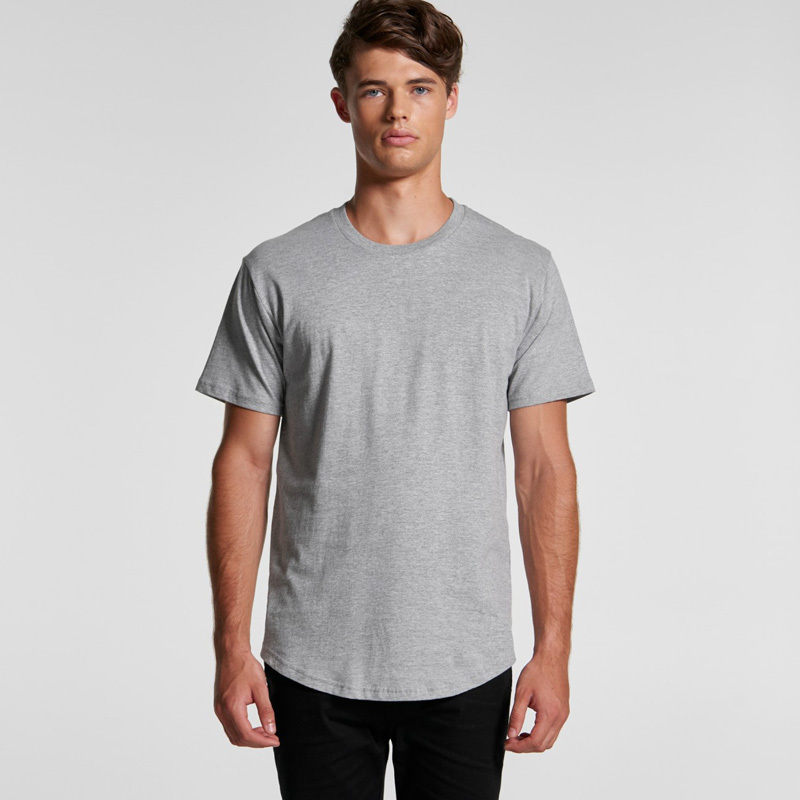 Ideal for basics, with printed AS Colour t-shirts, you’ll have marketing material that your team and customers will love to wear. 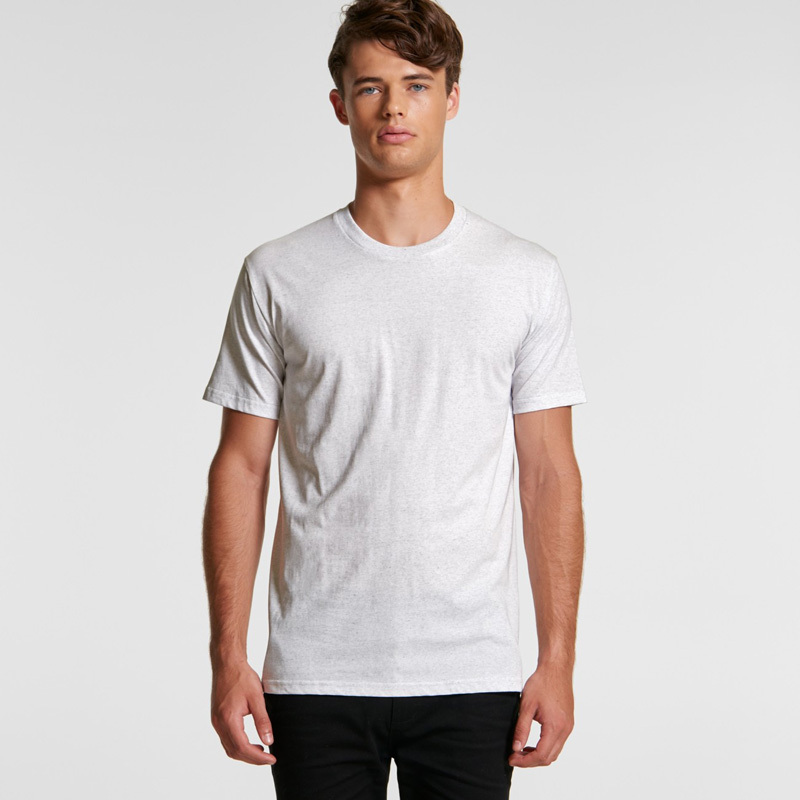 If you want your business name to be synonymous with quality, choose custom AS Colour t-shirts and singlets. 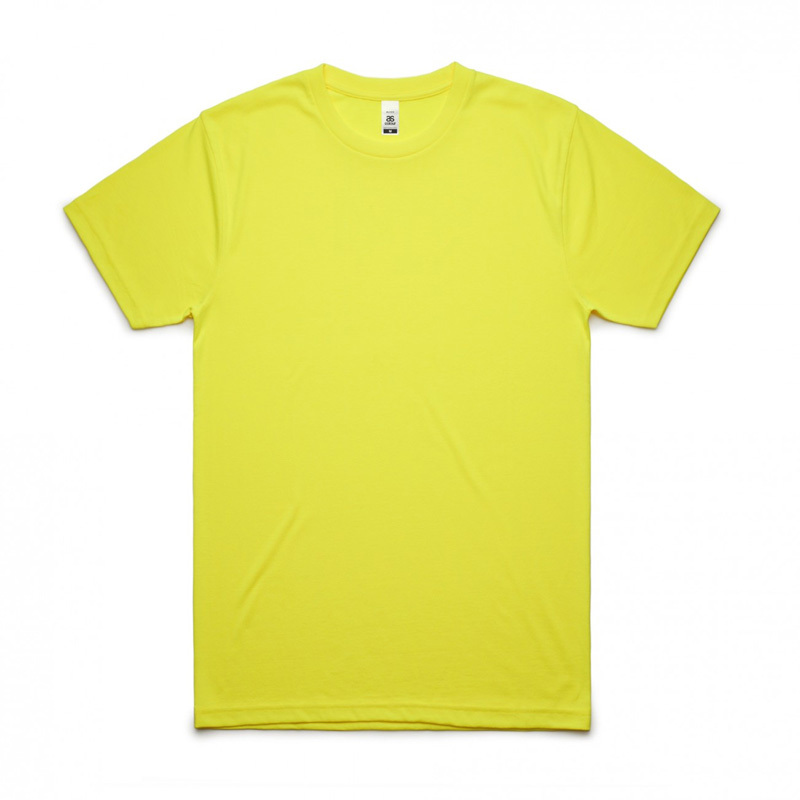 Why Choose Promotional AS Colour T-Shirts for Your Brand? 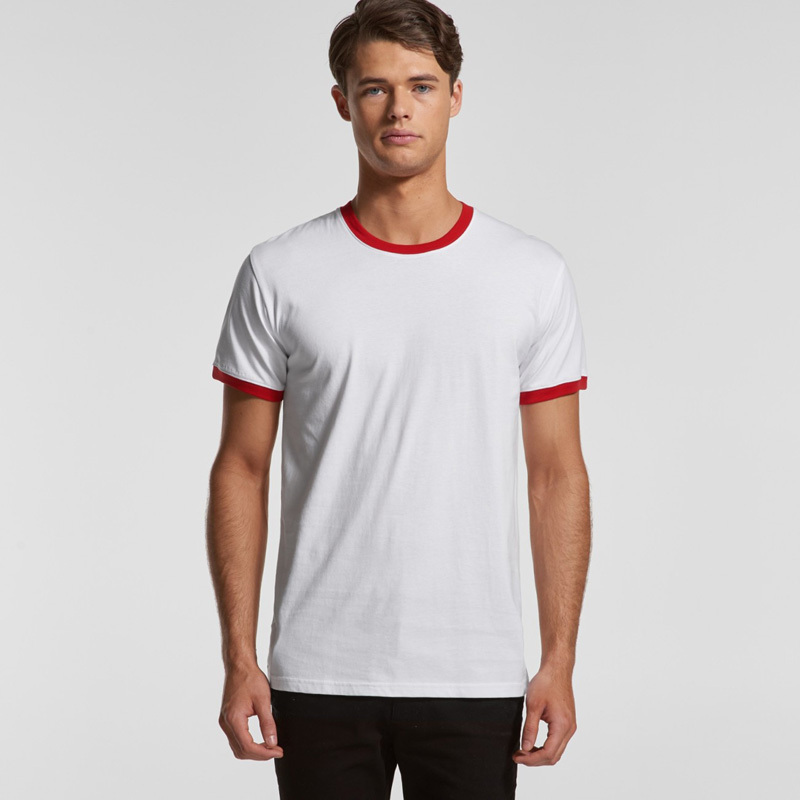 If you want the very best for your business, then you need to choose printed AS Colour singlets and tees for your next marketing venture. 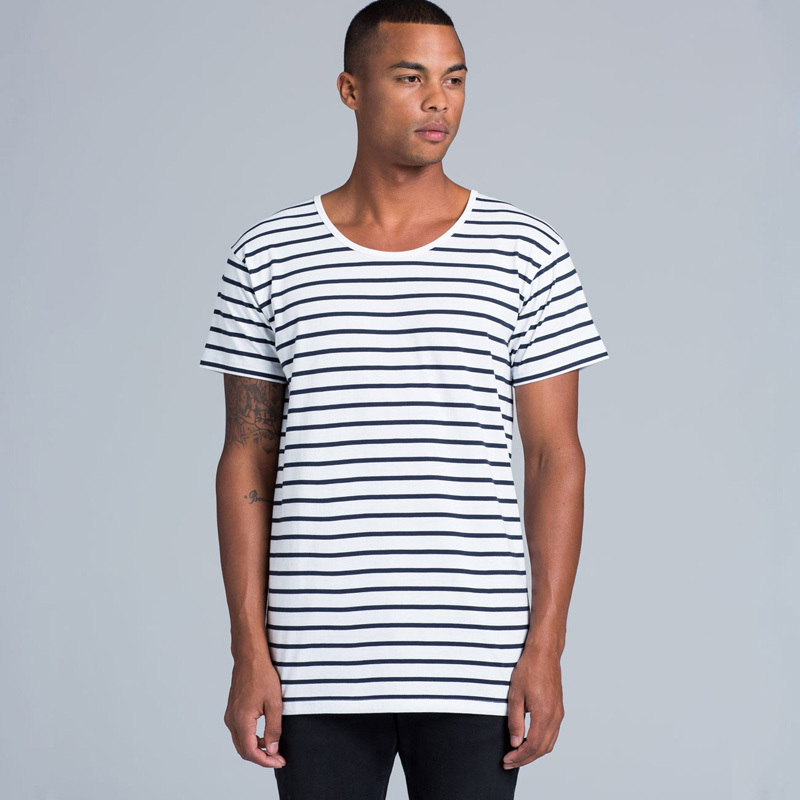 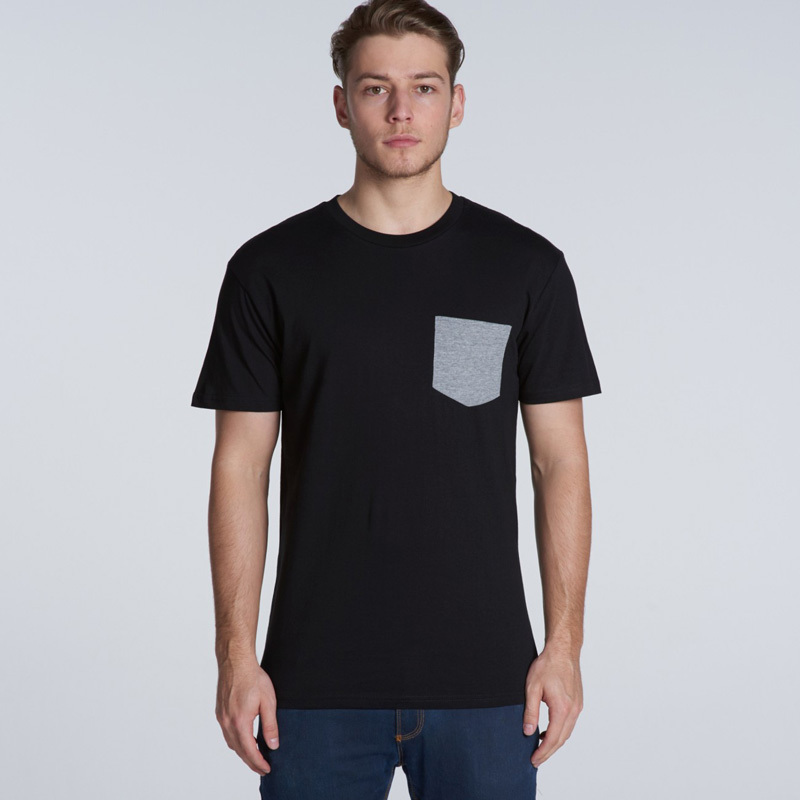 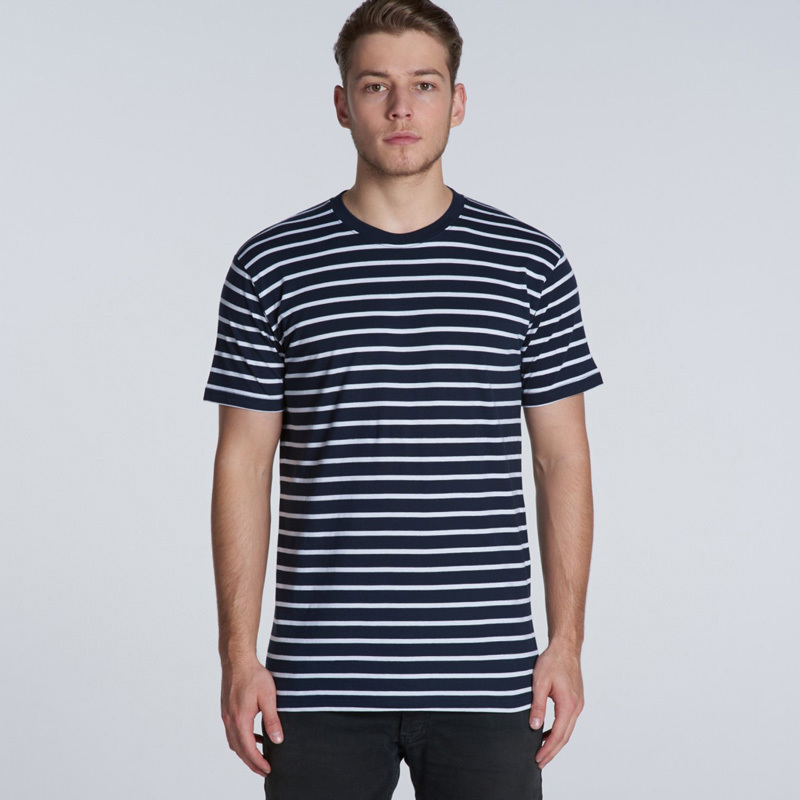 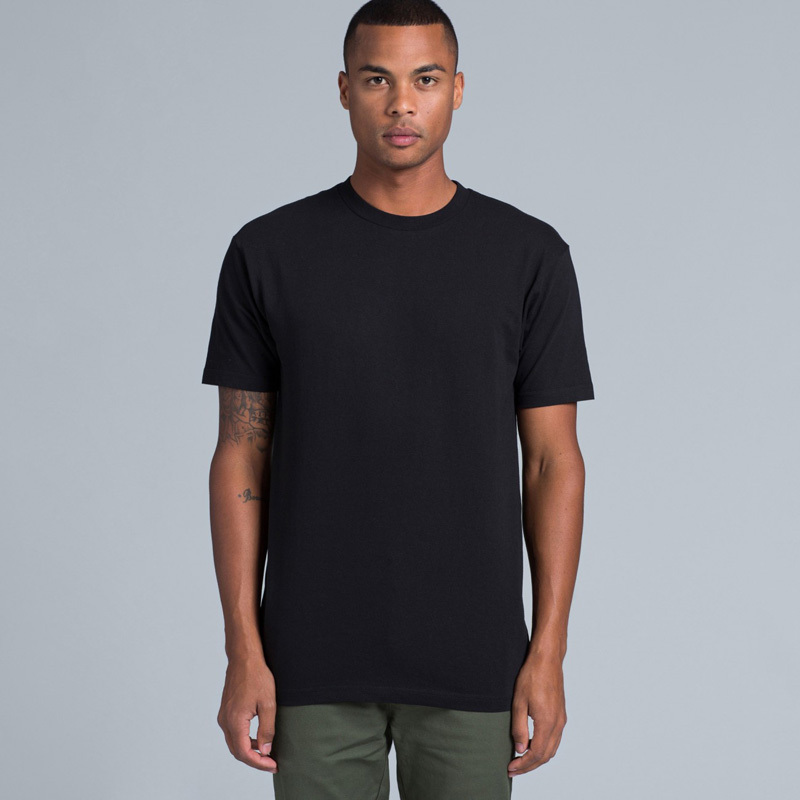 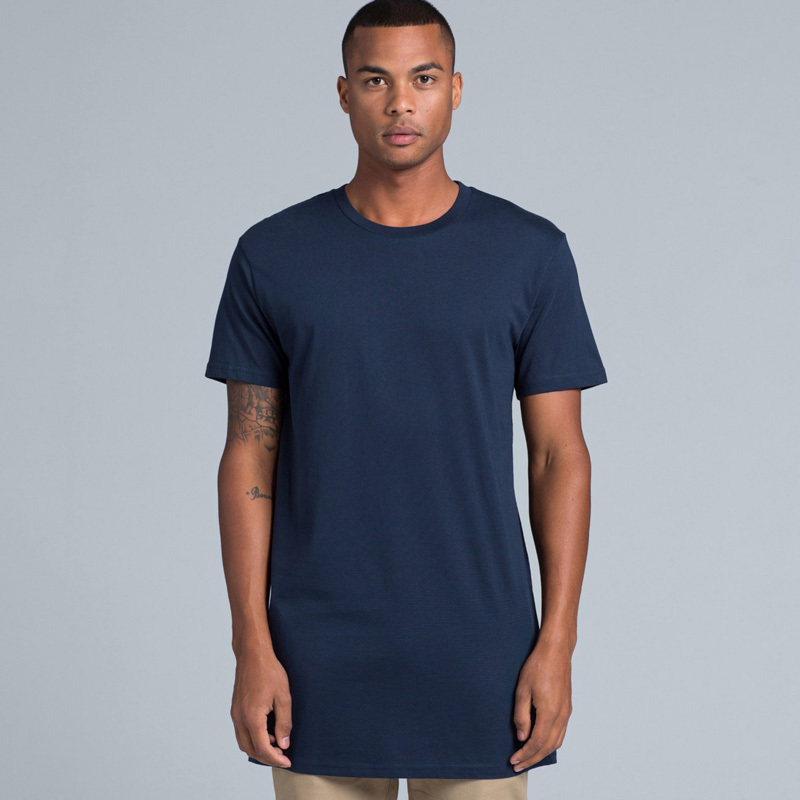 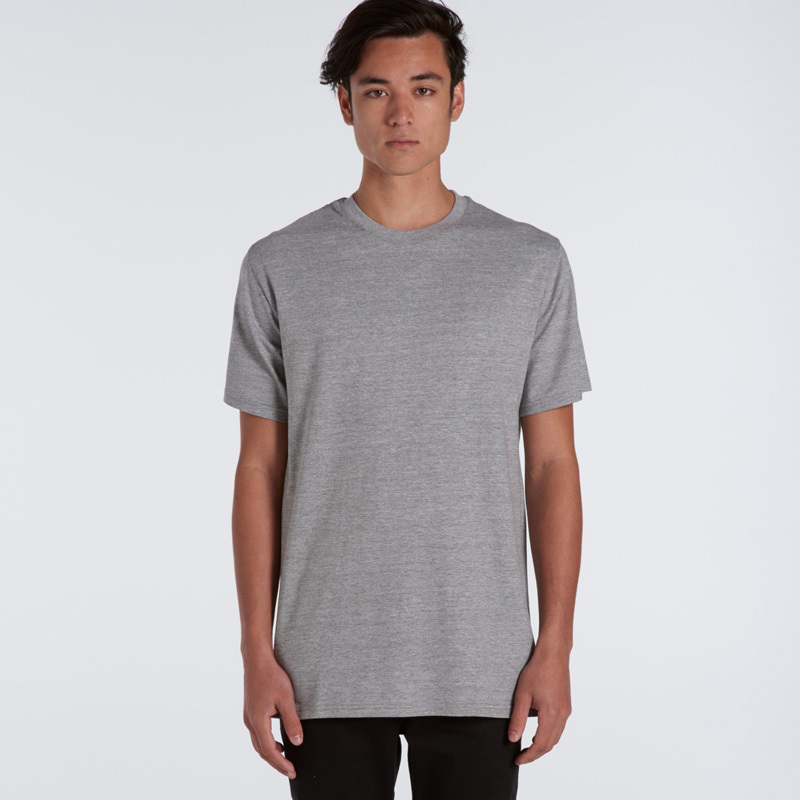 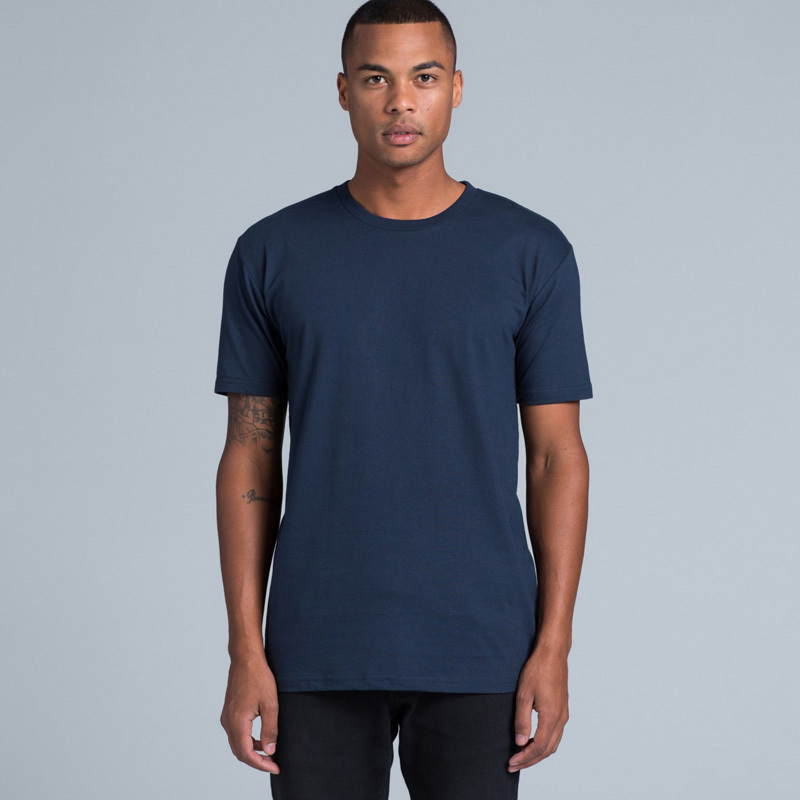 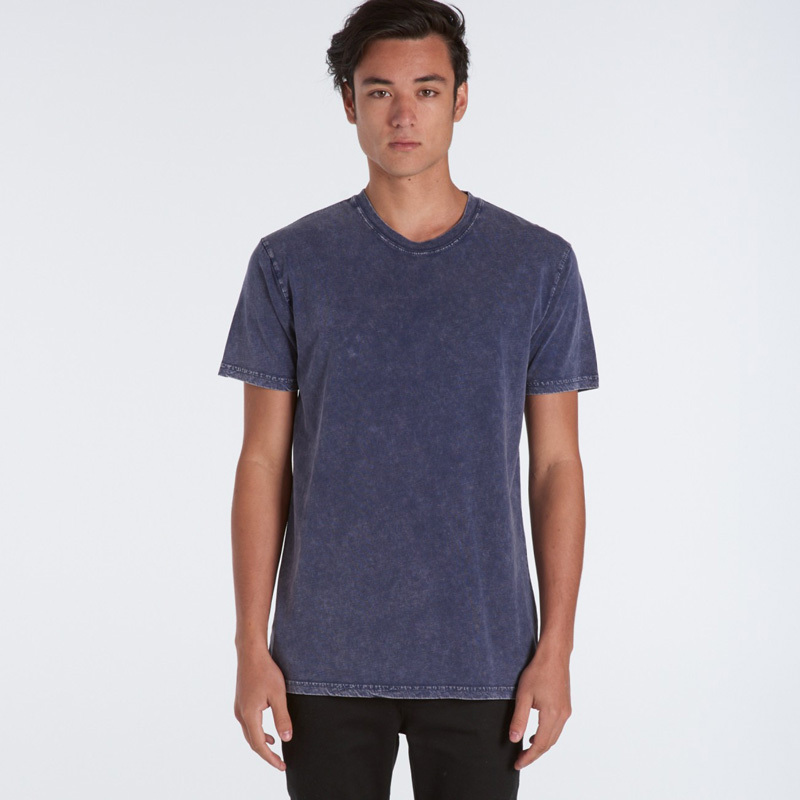 Designed to be comfortable and longwearing, this brand is known for it’s high-quality basics. 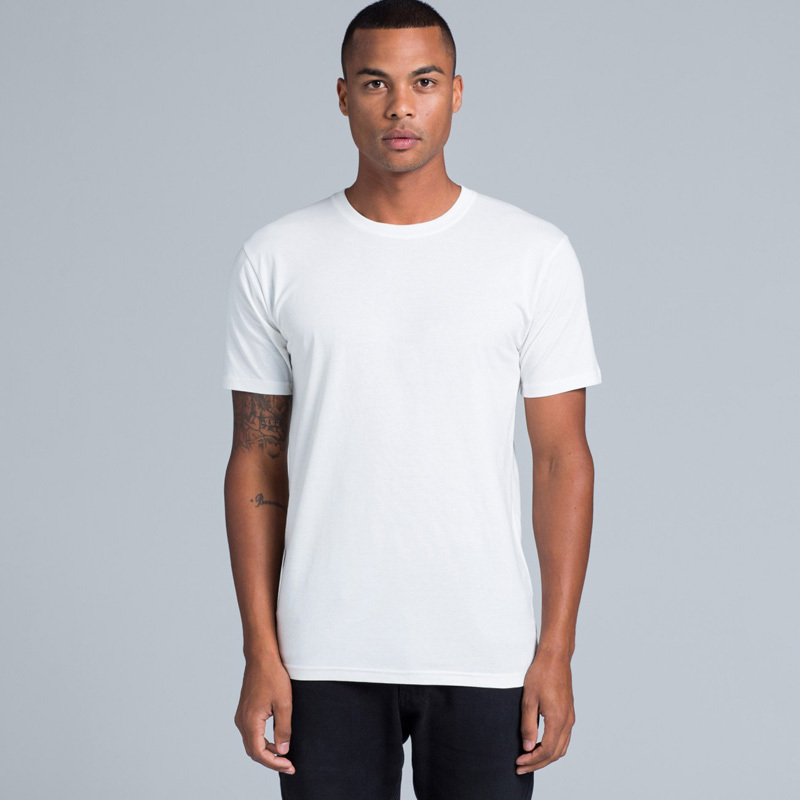 As Novel Tees stocks a range of Cheap AS Colour t-shirts, you’ll be able to take these tops and make them your own with some clever customisation. 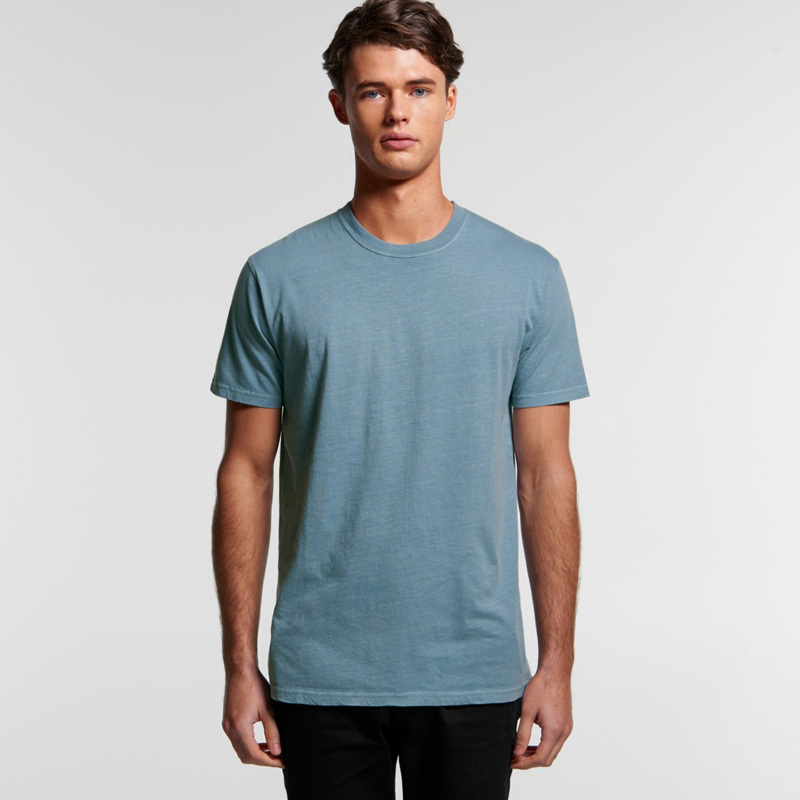 No matter what industry you’re in, promotional printed AS Colour t-shirts are the perfect choice. 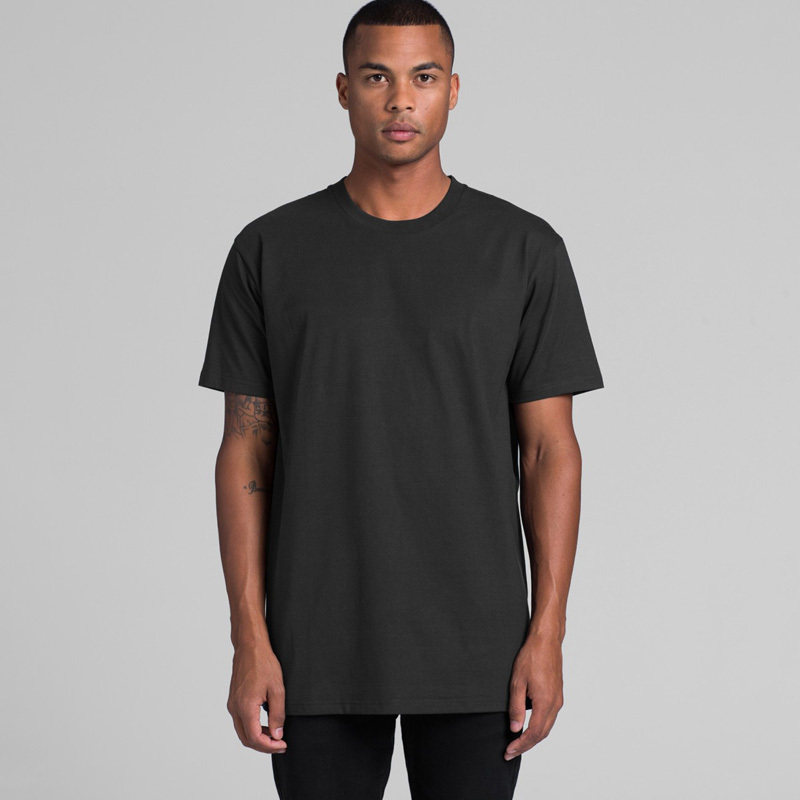 To ensure our range meets your needs, we stock a huge selection of promo AS Colour t-shirts for men, women and children in a variety of styles and colours. 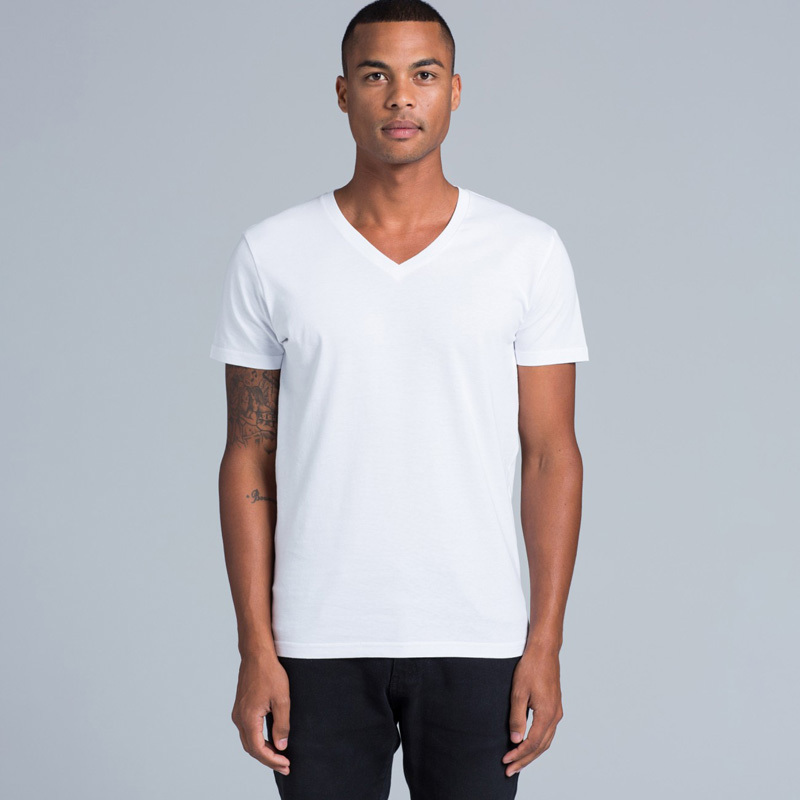 This includes (but of course, isn’t limited to) crew, scoop and v neck, long and short sleeve, tanks and polos, and sizes for the whole family. 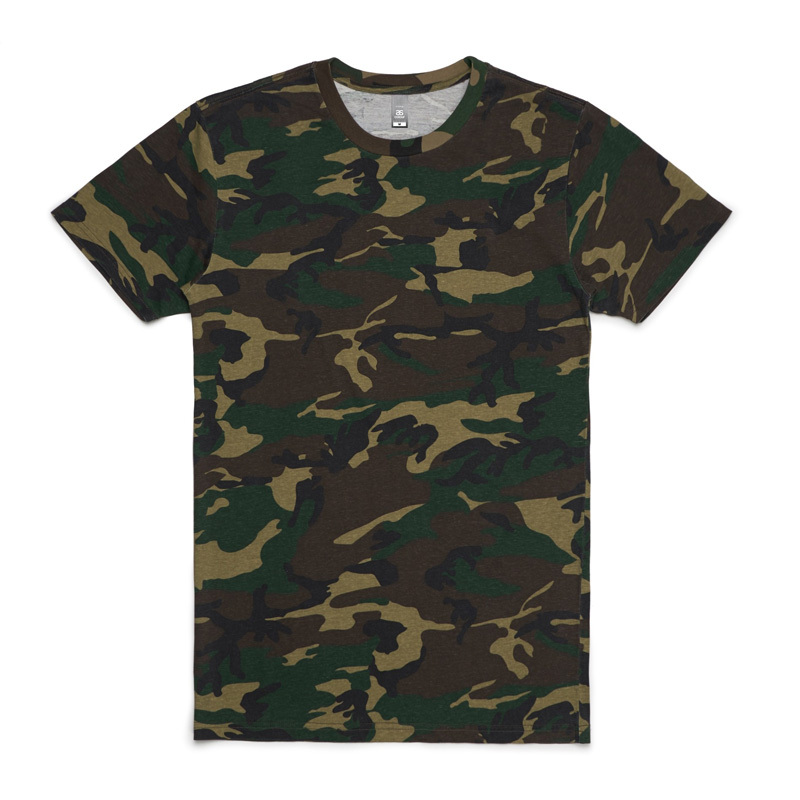 With well over 70 colours for you to choose from, we’re sure you’ll be able to find the perfect custom AS Colour t-shirts for your brand – no matter what you’re looking for. 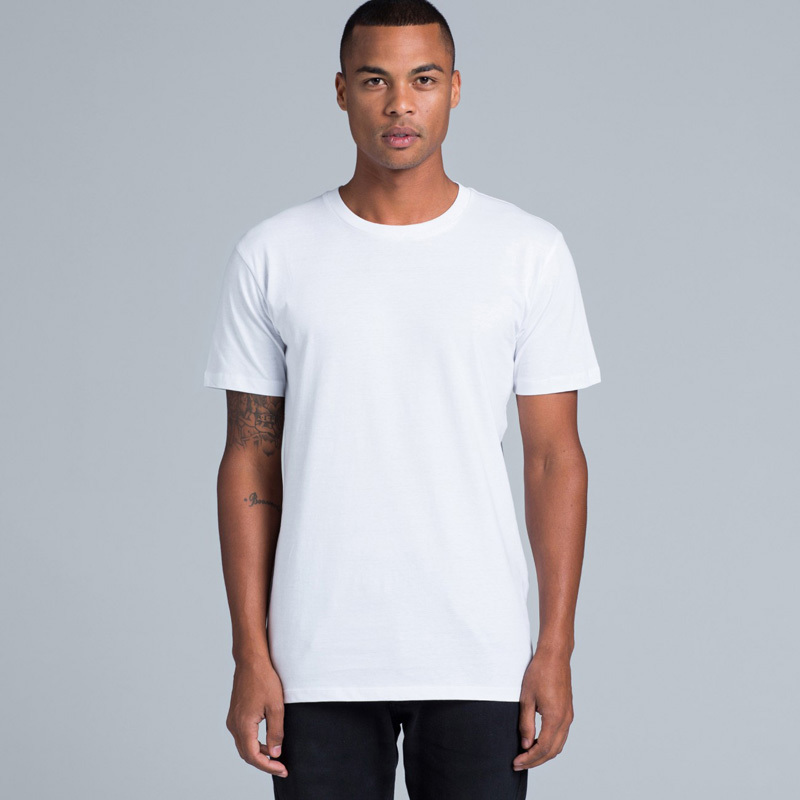 We want you to love your printed AS Colour t-shirts as much as we do, which is why we only stock the highest quality products in our range. 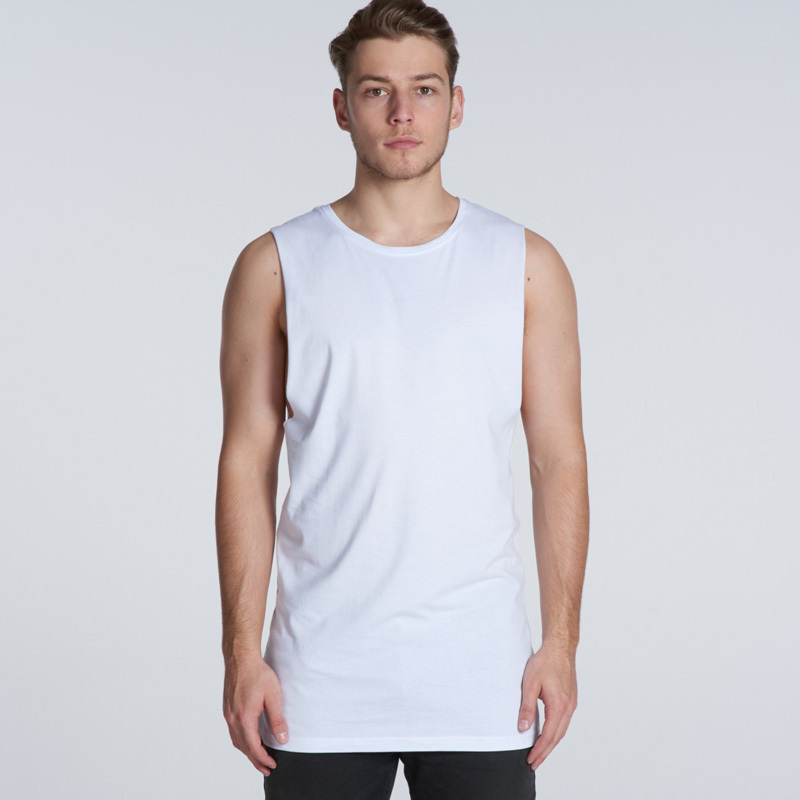 All of our printed AS Colour singlets are made from comfortable, breathable fabrics, including 100% cotton, cotton blends and linen blends, to name a few. 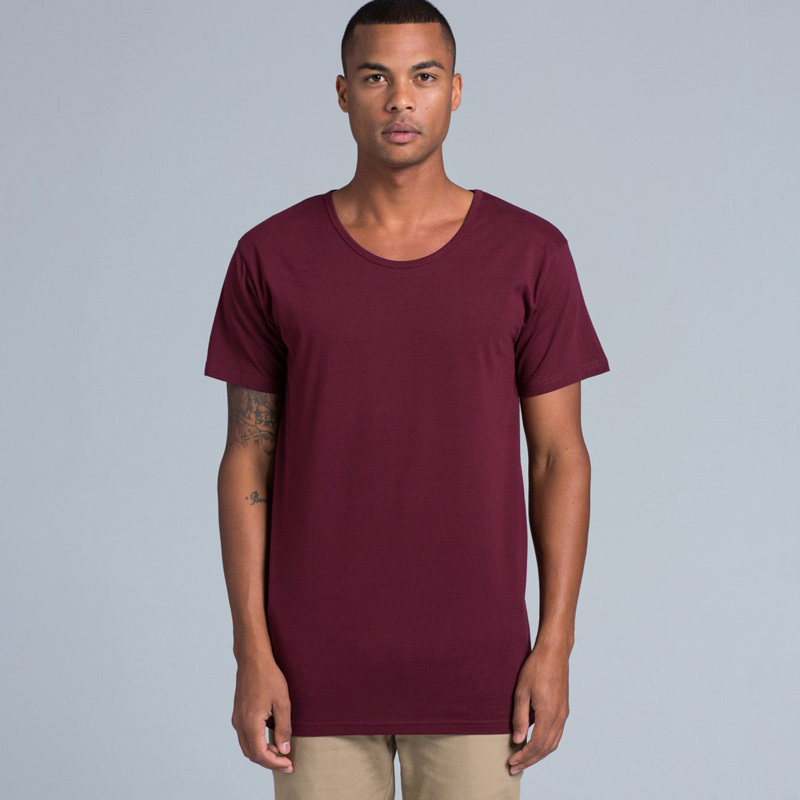 Rest assured, we never sacrifice on quality when it comes to cheap AS Colour t-shirts. 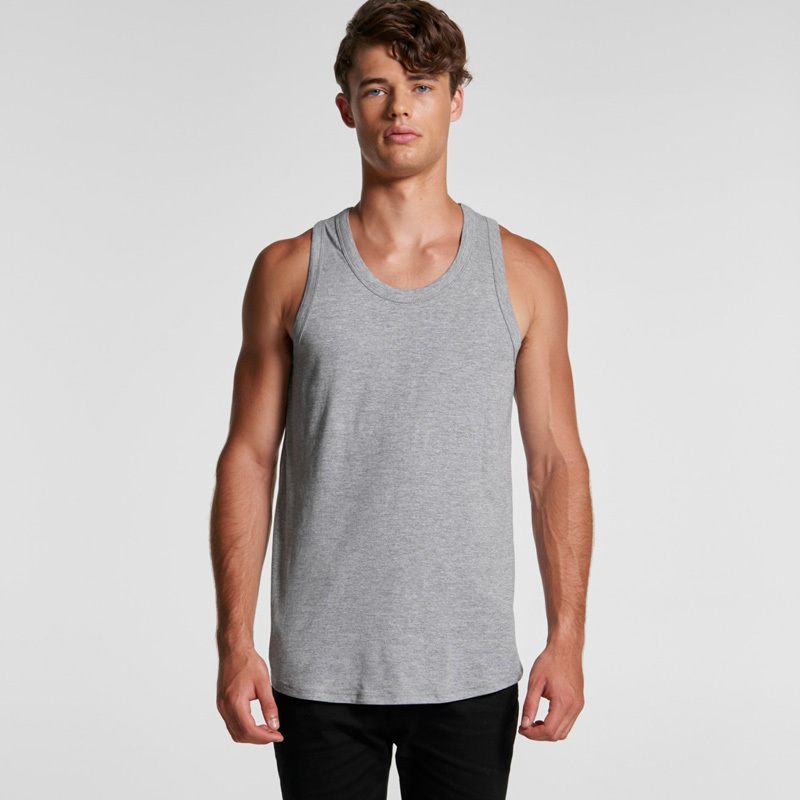 We’re proud to offer our promotional AS Colour singlets and tees New Zealand wide. 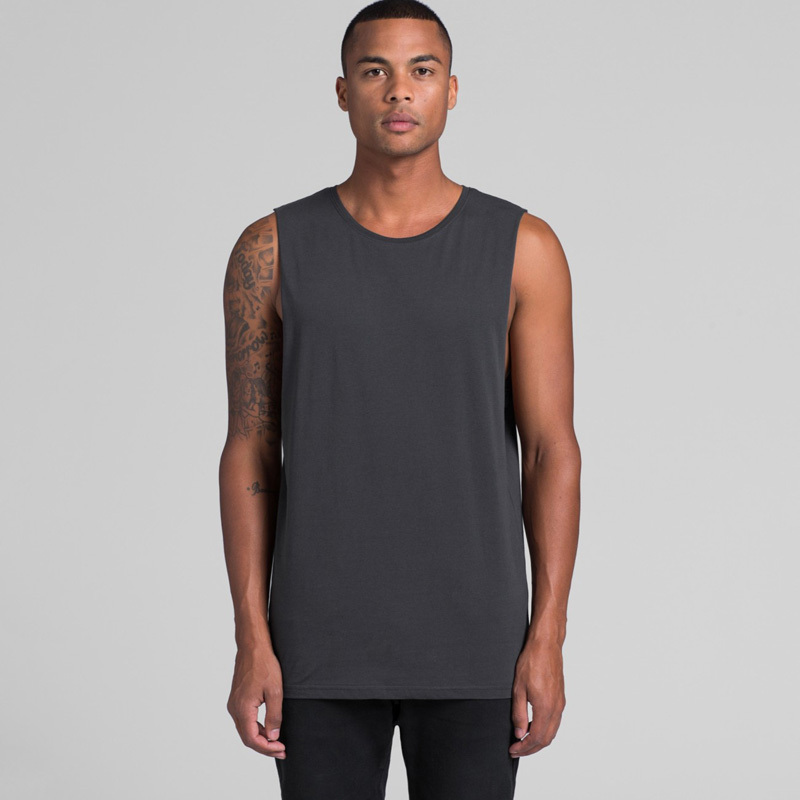 As we deliver across the country, our cheap CoolDry singlets for women, men and children are available in Northland, Auckland, Hamilton, Wellington, Christchurch – and everywhere in between.